We want to be the auto glass technicians you turn to for all your windshield and auto glass needs. 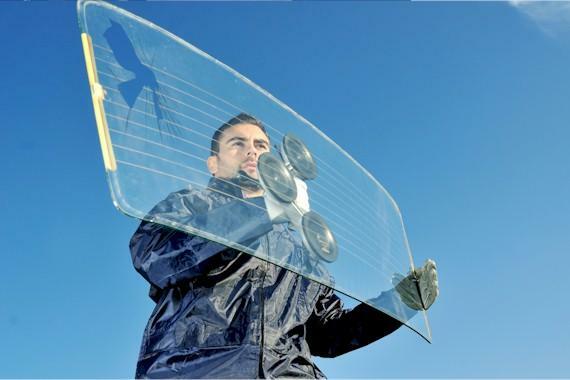 Our exceptional approach and passion for windshield replacement and auto glass repair has been the heart of our strategy for creating Mountain Vista Windshields since 2009. We are certified to replace any piece of glass in every year, make, and model of vehicle on the road. Our first-time customers continually become our long term customers time and time again, choosing us for all their auto glass needs.